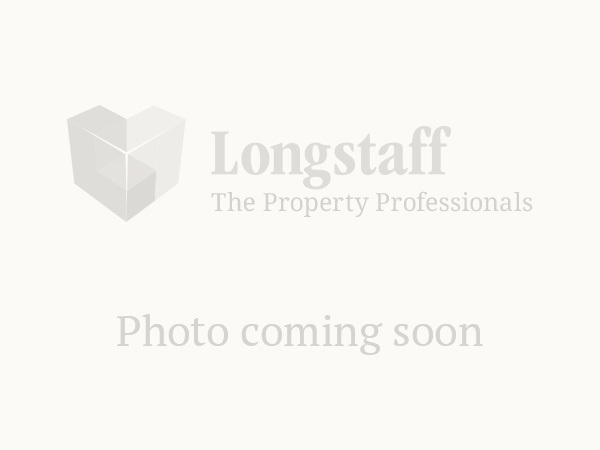 Longstaff are a long established firm of Chartered Surveyors, Estate Agents, Auctioneers and Valuers who combine both a traditional and modern professional approach to property matters, with the latest technology to offer the best service to our clients. Our diverse range of services, with professional personnel specialising within each department, integrate to offer the best possible advice to suit the clients' requirements. Longstaff offer a comprehensive property valuation service to all sectors of the property market. 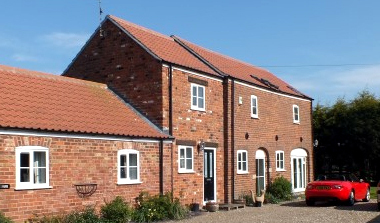 We have had considerable experience as well as in-depth knowledge of Lincolnshire and surrounding counties.